This ATEN 2L1705 DB-25 Male to Female Daisy Chain Cable comes in 16 foot length. 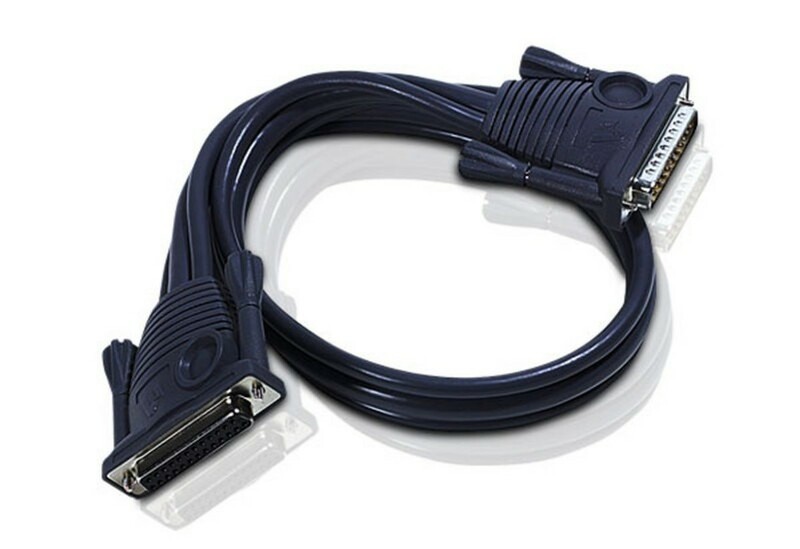 This cable allows the user to connect an ATEN switcher to another source, such as a PC. 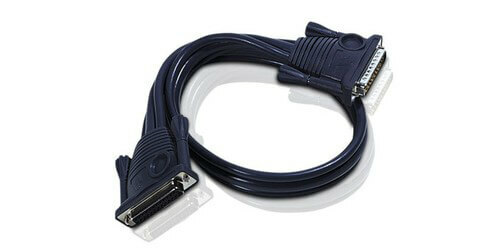 Another feature of this cable is that it allows the user to extend the input and outputs by way of daisy chain.